It’s time for another TNB Round Table! This time we welcome Nevik from Nevik’s Notebook and The Overlores, Poneria from Fel Concentration and WoW Insider and Rades from Orcish Army Knife and From Draenor With Love! 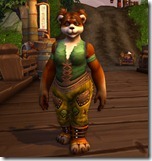 Of course, it’s time to talk about Mists of Pandaria! The Beta is starting and an amazing flood of information is here. 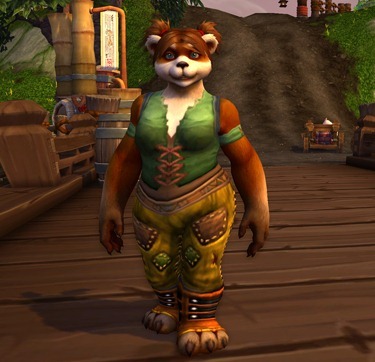 Have Group, Must Summon: the removal of a favorite guild perk means more responsibility for individual raiders « Mushan, Etc.